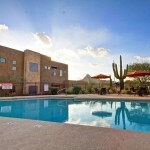 When purchasing Scottsdale real estate, it is important to choose the Scottsdale realtor that will serve you best. Considering a home may end up being the largest and most complicated purchase you will ever make, it is crucial that you use a realtor with enough expertise to help you along and make the process simple and enjoyable. The agent you choose can ultimately make or break your entire experience. 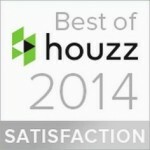 Using an experienced Scottsdale Realtor can help in a number of ways. Having someone who knows the area and each community therein is absolutely essential during the initial home search. 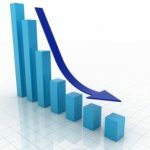 An agent may also have knowledge of under-advertised homes or features that are unlisted online. This can create a much larger selection of homes that fit your criteria. Objectivity is an important quality in a Scottsdale Realtor, especially when you are searching for that perfect home. 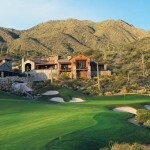 A professional Scottsdale realtor will give you the pros and cons of a property without pressuring you either way. Buying a home should be about what you want. A realtor with enough expertise will be able to tell you whether a listing is over- or underpriced as well. When it comes time to buy, you will find that a true professional really comes in handy. The most experienced realtors are expert negotiators, and they will also help you through all the necessary paperwork—there is a lot of it. They will even help to smooth out any bumps that occur as the deal nears closing. If you are looking for an experienced professional to assist you in buying your Scottsdale home, I would be more than happy to help. I am in the Top 1% of all Realtors in Arizona and pride myself in my ability to work with clients to pinpoint their ideal homes. Check out what my clients have said about me. 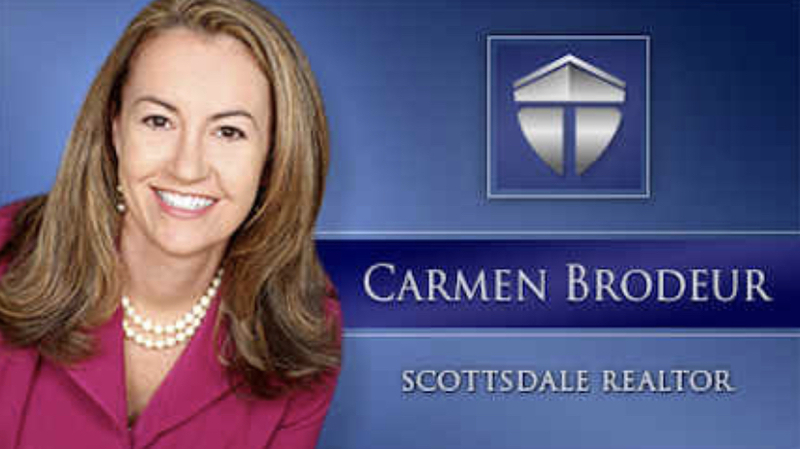 To find out more about homes for sale in Scottsdale AZ, call me at (602) 791-0536.